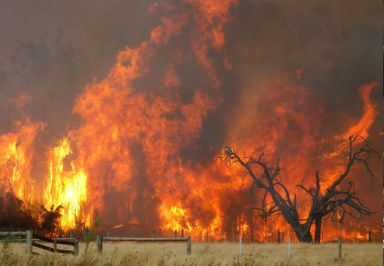 Earlier this week, the Queensland Auditor-General released its report on Queensland level of bushfire preparation and preparedness, finding that government and organisation planning efforts to reduce community risk exposure requires further emphasis. Jensen Bowers’ senior town planner and bushfire planning specialist, Laura Gannon was called upon by the Planning Institute of Australia (PIA) in her role as Chair of its Environmental Planning Chapter to comment on the need for further concerted efforts in the area of responsive bushfire land use planning. Find a copy of the PIA media statement here.